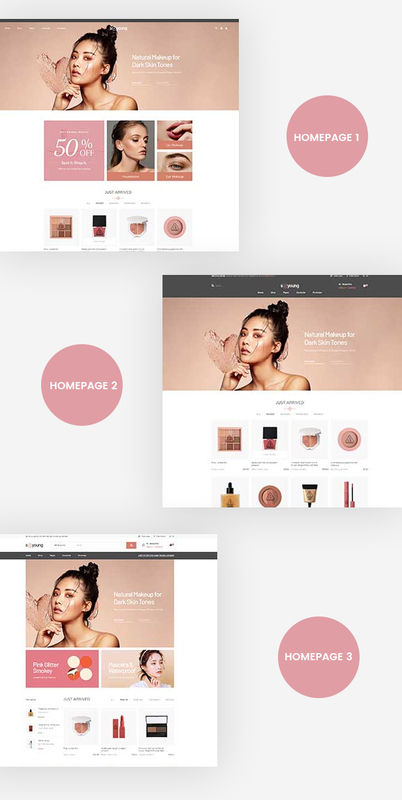 Leo Sooyoung is a flexible Cosmetics Prestashop Theme suitable for Cosmetics and Beauty, Skincare and Spa, Makeup store. 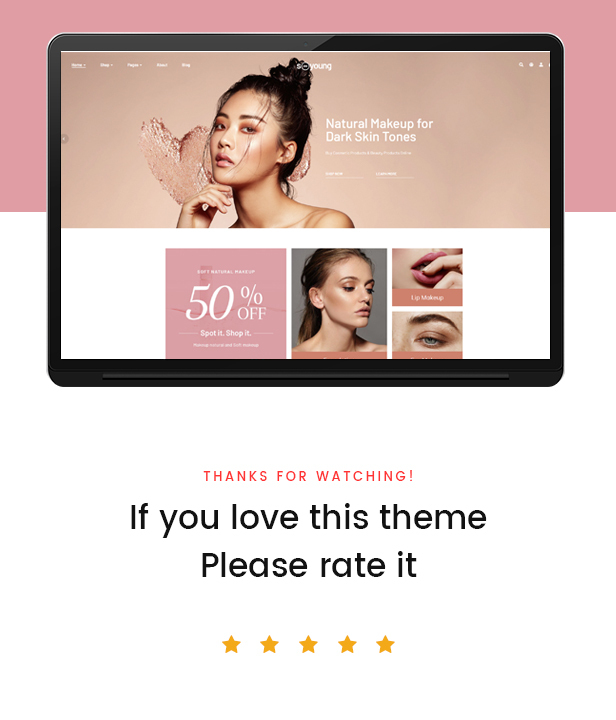 It is so impressive with 03+ charming premade homepage demos powerfully supported by Ap Pagebuilder module with Drag-and-Drop mechanism and tons of available widgets. 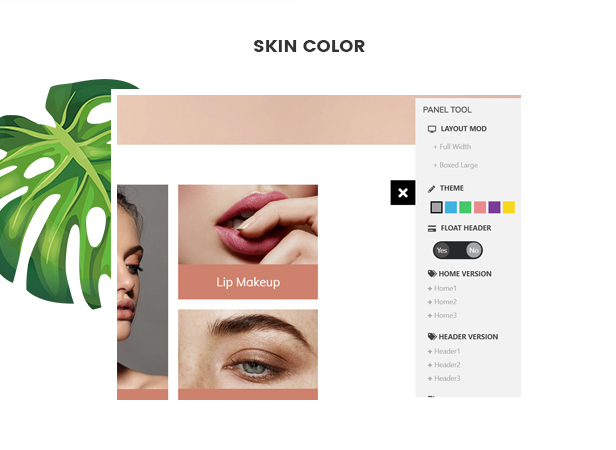 You can self-design and manage your website easily in the intuitive backend panel as it supports create multi profiles, multi headers, and footers. 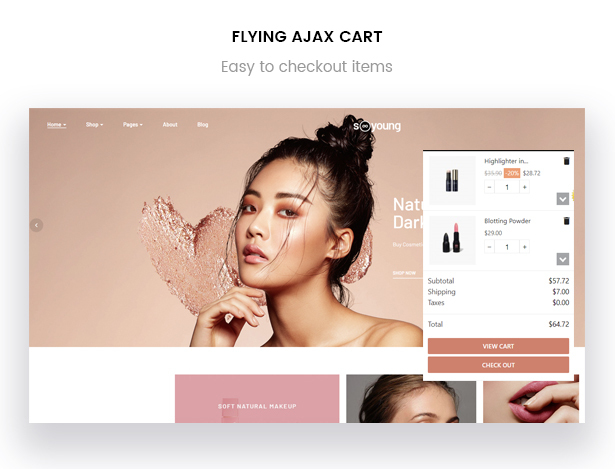 Leo Sooyoung is fully responsive, fast loading, and SEO optimized together with full rich module features; therefore, this beautiful cosmetics and beauty Prestashop 1.7 theme will meet even the toughest requirements of any eCommerce shoppers and owners. 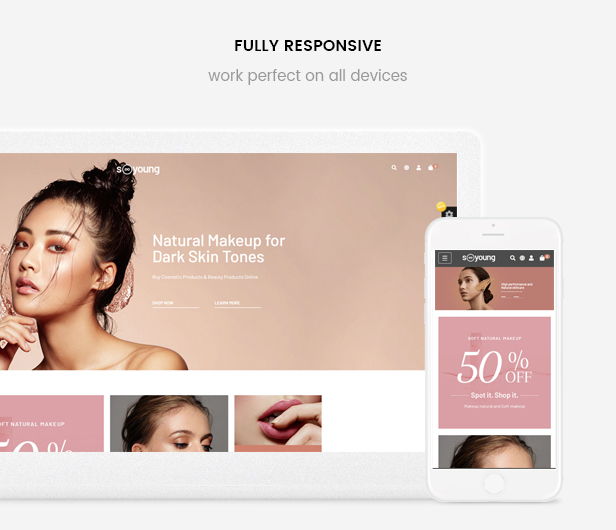 Leo Sooyoung Cosmetics Prestashop Theme is born with a very user-friendly interface design. You and your client will experience a very satisfying sense for each mouse scrolling down as Leo Sooyoung is integrated with amazing smooth animations and effects from the Headers, Slider, Banners, Product images blocks, Blog part to the informative Footer. Leo Sooyoung is easy to install and import demos with One-click Import tool. Everything you need is included in Leo Sooyoung. Let’s discover how it works with our demo and backend.